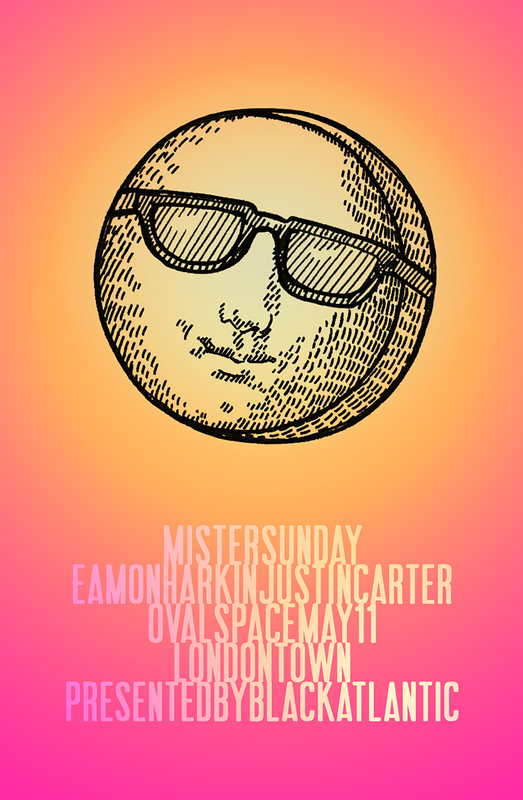 We’ve brought Mister Saturday Night to the Big Smoke a few times, but this will be the first time Mister Sunday has happened anywhere outside of Brooklyn. The setting for the occasion will be Oval Space, where there are big windows to let the sun stream onto the dancefloor and there’s a nice outdoor area where you can catch some fresh air. We’ll deck the place out with furniture to make it feel comfortable; we’ll hang some balloons to make it feel festive; we’re linking up with some local London food purveyors so you can grab a bite between dances; and there’ll be a ping pong table or two. Eamon Harkin and Justin Carter will play records from beginning to end, and there will even be a merch stand with records and tees, just like when we’re back home in Brooklyn. The party’s running from 4pm to midnight, and it costs £10 in advance and £15 at the door.